After a while, it becomes difficult to tell what’s up and what’s down. 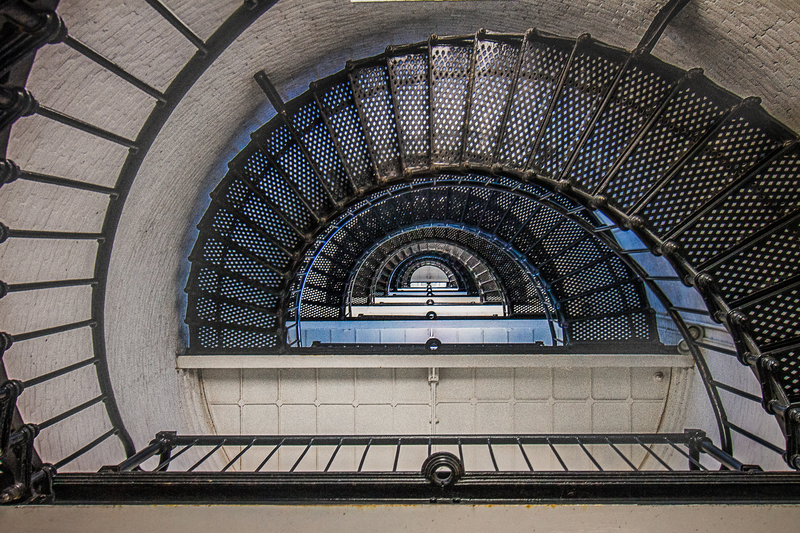 219 steps to the top of the St. Augustine Lighthouse. See a bigger version of this image.